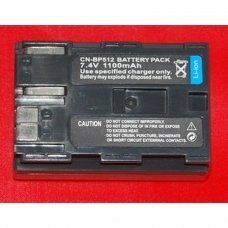 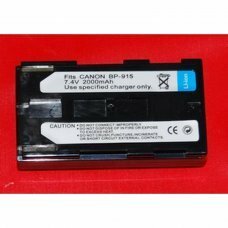 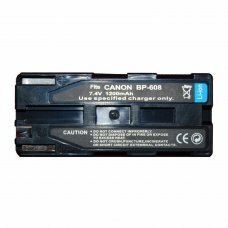 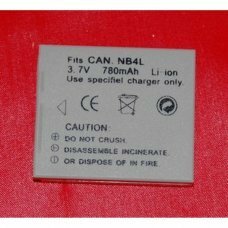 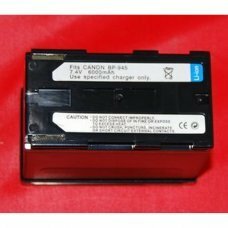 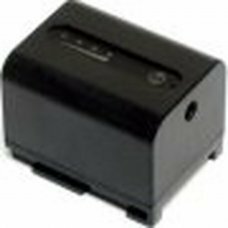 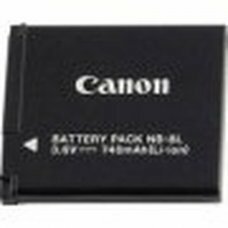 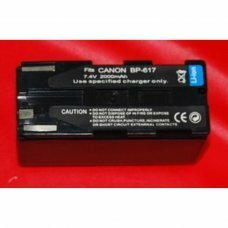 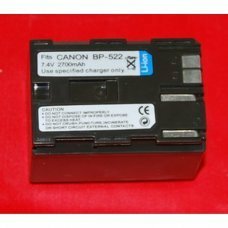 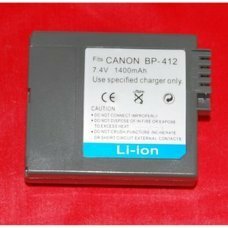 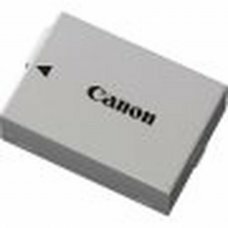 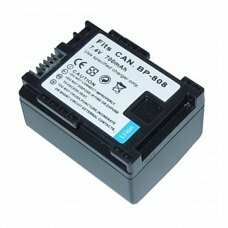 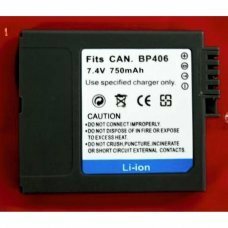 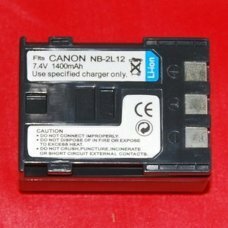 Voltage : 7.2V Capacity : 850mAhCondition : Brand newBattery Type : Li-PolymerCompatible with camera:CANON DC51CANON IXY D..
Voltage : 7.4V Capacity : 1200mAhCondition : Brand newBattery Type : Li-PolymerWeight:48(g)Compatible with camera:Canon DM..
Voltage : 7.4V Capacity : 1400mAhCondition : Brand newBattery Type : Li-PolymerCompatible with camera:Canon DM-MV3Canon DM..
Voltage : 7.4V Capacity : 2800mAhCondition : Brand newBattery Type : Li-PolymerCompatible with camera:Canon DM-MV3Canon DM..
Voltage : 7.4V Capacity : 1500mAhCondition : Brand newBattery Type : Li-PolymerCompatible with camera that can use this ty..
Voltage : 7.4V Capacity : 2700mAhCondition : Brand newBattery Type : Li-PolymerCompatible with camera:Canon DM-MV100XCanon..
Voltage : 7.4V Capacity : 4200mAhCondition : Brand newBattery Type : Li-PolymerCompatible with camera:Canon DM-MV100XCanon..
Voltage : 7.4V Capacity : 2000mAhCondition : Brand newBattery Type : Li-PolymerCompatible with camera :Canon DM-MV20iCanon..
Voltage : 7.4V Capacity : 4000mAhCondition : Brand newBattery Type : Li-PolymerCompatible with camera:Canon C2Canon DM-MVC..
Voltage : 7.4V Capacity : 6000mAhCondition : Brand newBattery Type : Li-PolymerCompatible with camera :Canon C2Canon DM-MV..
Voltage : 7,4V Capacity : 1000mAhCondition : Brand newBattery Type : Li-PolymerWeight:318(g)Compatible with cameraCanon FS..
Voltage : 7,4V Capacity : 1400mAhCondition : Brand newBattery Type : Li-PolymerWeight:318(g)Compatible with cameraCanon FS.. 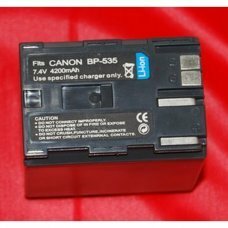 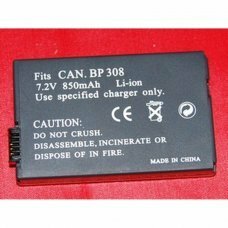 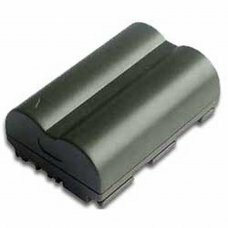 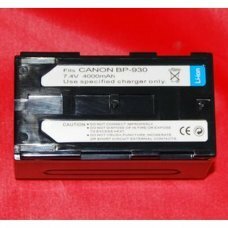 Product Information: Capacity : 950mahVoltage : 3.60VDimension : 49.80 x 32.20 x 10.60 mmCondition : Brand new Color : Blac..
Voltage : 6V Capacity : 800mAhCondition : Brand newBattery Type : Li-PolymerCompatible with camera:Canon PowerShot 600Cano..
Voltage : 7.4V Capacity : 1400mAhCondition : Brand newBattery Type : Li-PolymerCompatible with camera:Canon DC310Canon DC3..
Voltage : 7.2V Capacity : 1500mAhCondition : Brand newBattery Type : Li-PolymerCompatible with camera:CANON DC51CANON IXY .. 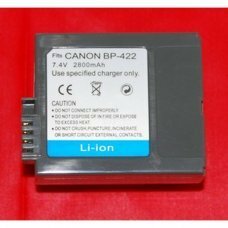 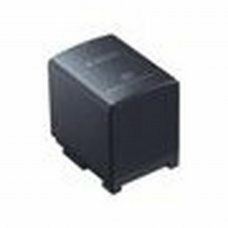 Product Information: Capacity : 1400mAhDimension : 55.10 x 38.20 x 21.00 mmVoltage : 7.40VCondition : Brand new Color : Bro..
Voltage : 7.4V Capacity : 1400mAhCondition : Brand newBattery Type : Li-PolymerWeight:82(g)Compatible with camera Canon C2..
Voltage : 7.4V Capacity : 2100mAhCondition : Brand newBattery Type : Li-PolymerCompatible with camera:Canon C2Canon C2Cano..
Voltage : 7,4V Capacity : 700mAhCondition : Brand newBattery Type : Li-PolymerWeight:318(g)Compatible with cameraCanon FS1..
Voltage : 7,4V Capacity : 1120mAhCondition : Brand newBattery Type : Li-PolymerWeight:318(g)Compatible with cameraCanon EO.. 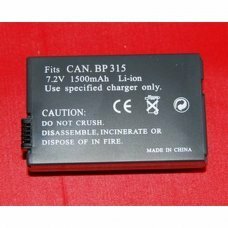 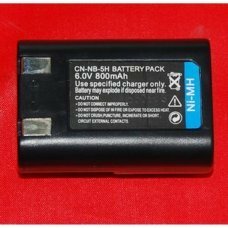 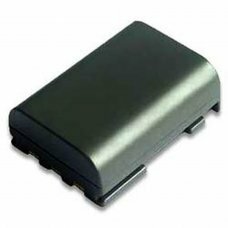 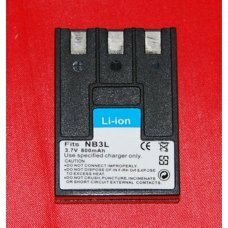 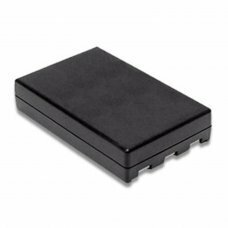 Product Information: Capacity : 750mAhVoltage : 7.40VDimension : 45.00 x 33.30 x 16.00 mmCondition : Brand new Color : Blac..
Voltage : 3.7V Capacity : 800mAh Condition : Brand new Battery Type : Li-Polymer Weight:35(g) Compatible with camera: Cano..
Voltage : 3.7V Capacity : 7800mAhCondition : Brand newBattery Type : Li-PolymerWeight:30(g)Compatible with camera:Canon Di..
Voltage : 3,7V Capacity : 740mAhCondition : Brand newBattery Type : Li-PolymerWeight:318(g)Compatible with cameraCanon Pow..